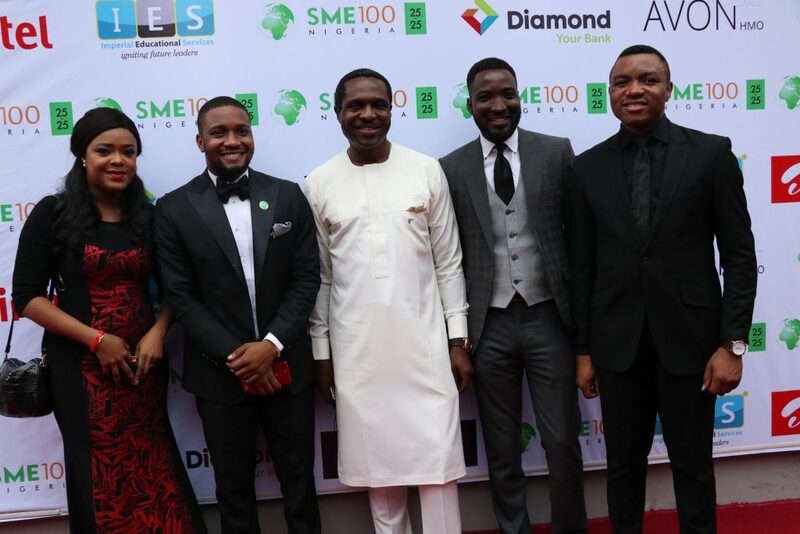 Every year, SME100Nigeria one of Nigeria’s fastest growing platforms for young entrepreneurs; recognises and celebrates 25 Nigerians under the age of 25 who are doing phenomenal things in Nigeria and contributing to socio-economic development of the country . 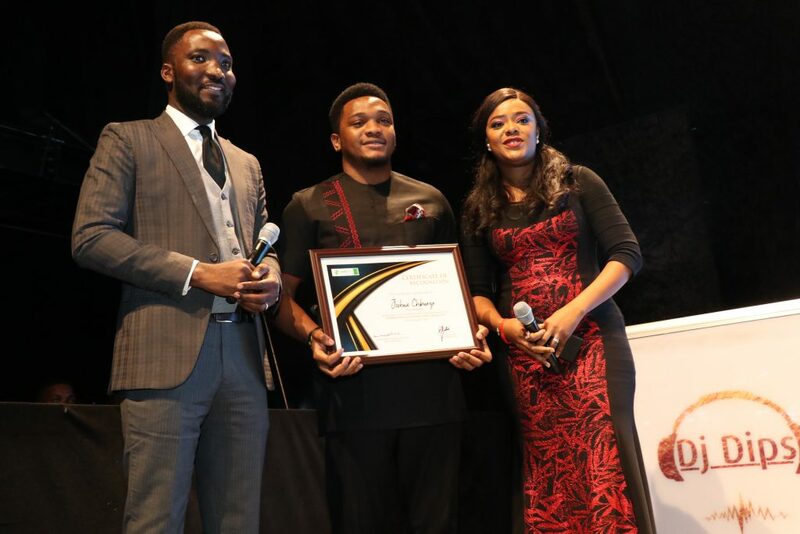 The Nominee reception and awards ceremony held on Saturday, 26th of August at the Terra Kulture Arena in Victoria Island, Lagos. 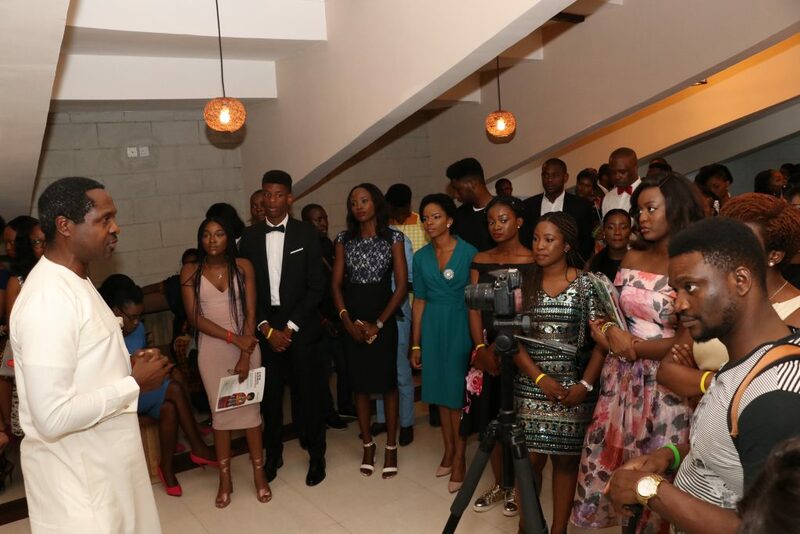 The ceremony which was well attended by young entrepreneurs, business managers, innovators, inventors and captains of industries was hosted by Akah Nnani and Seyitan Atigarin. 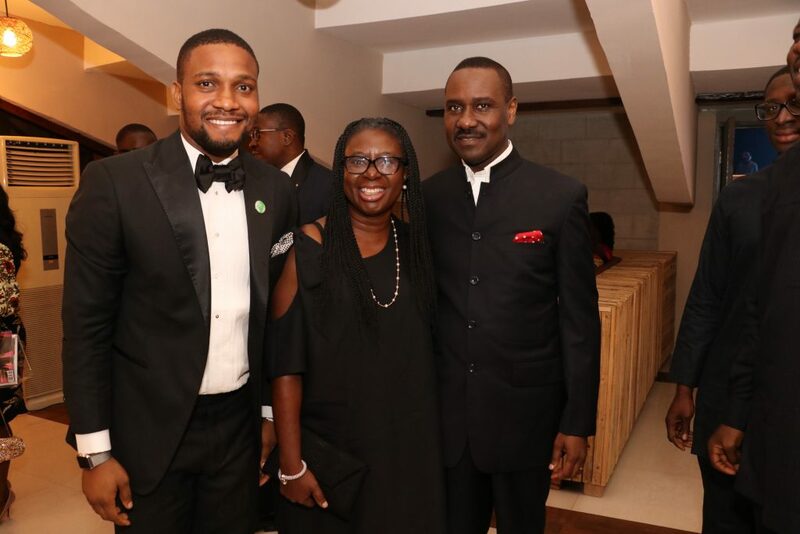 It was an evening of inspiration with words of wisdom and encouragement from Lois Sankey Diamond Bank, Pastor Ituah Ighodalo Senior Pastor Trinity House and Mr Tonye Cole Co-founder Sahara group. 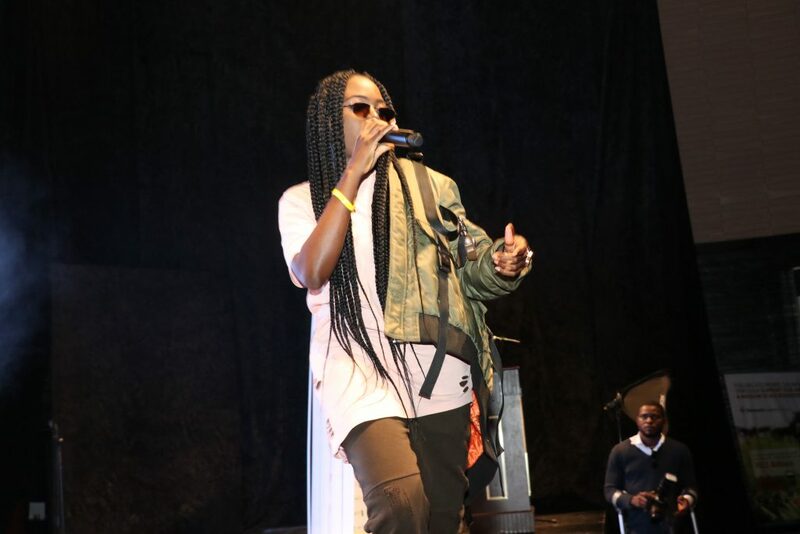 There were also musical performances by Saeon, Jeff Akoh, Ric Hassani and other talented young artists in the Nigerian creative industry. 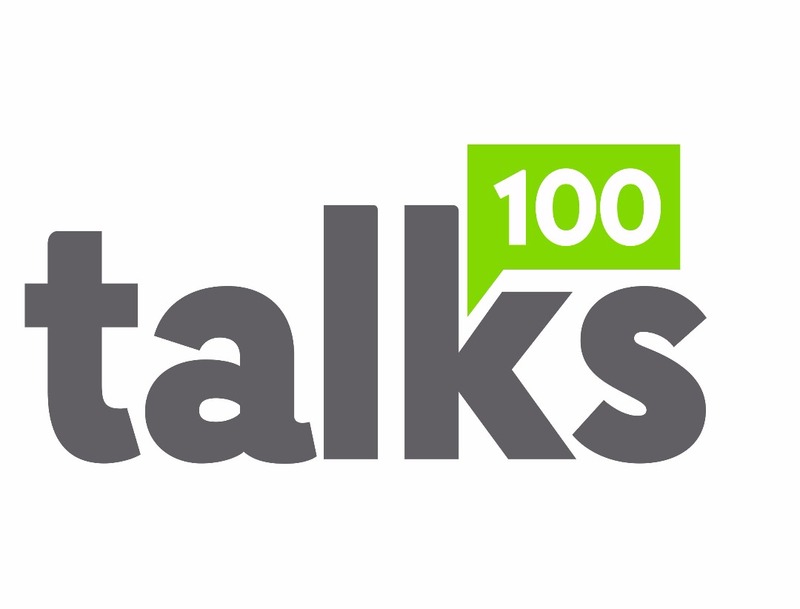 The keynote speaker was Mr Segun Ogunsanya, CEO Airtel Nigeria who was represented by Emeka Oparah, Head Corporate Communications, Airtel. 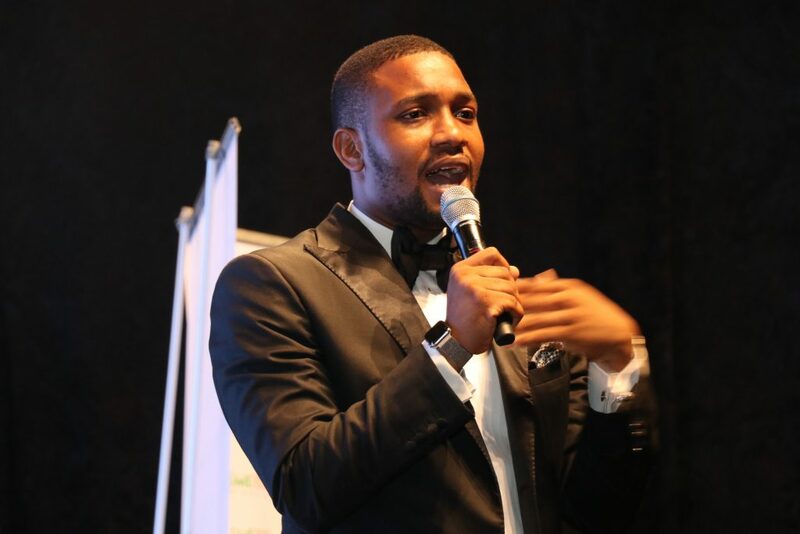 Emeka Oparah in his address advised young entrepreneurs to continue to strive in their various ventures and employ ethical practices that will set their businesses apart from others. 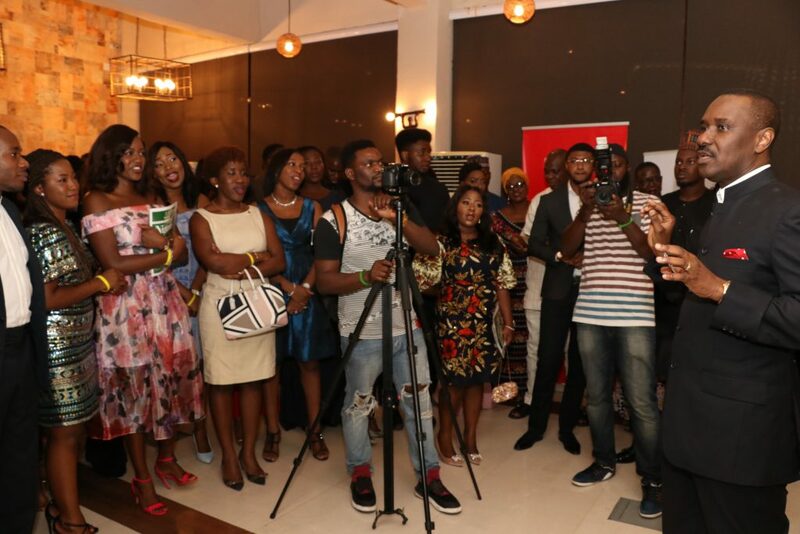 He also spoke on Airtel’s commitment in contributing to entrepreneurship in Nigeria. 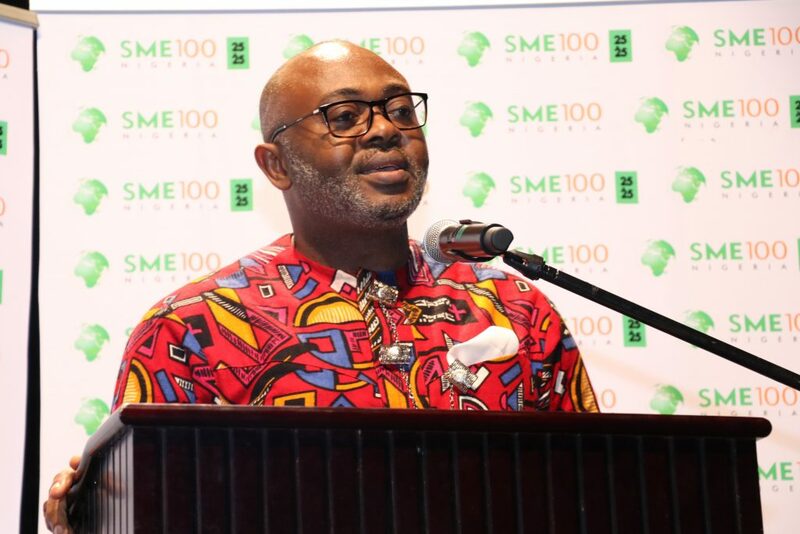 The Executive Director of SME100 Nigeria, Charles Odii in his welcome address spoke on the goal and aim of the awards. 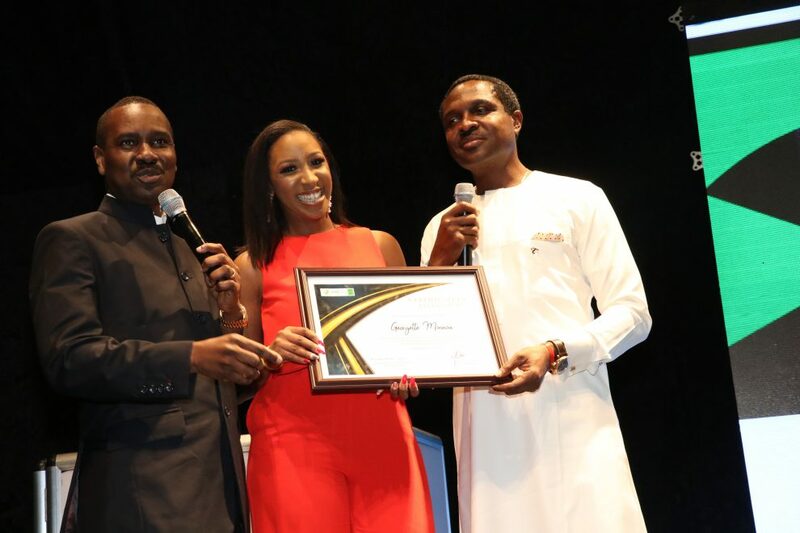 “The goal of this award is to stimulate an entrepreneurial culture among our youths. 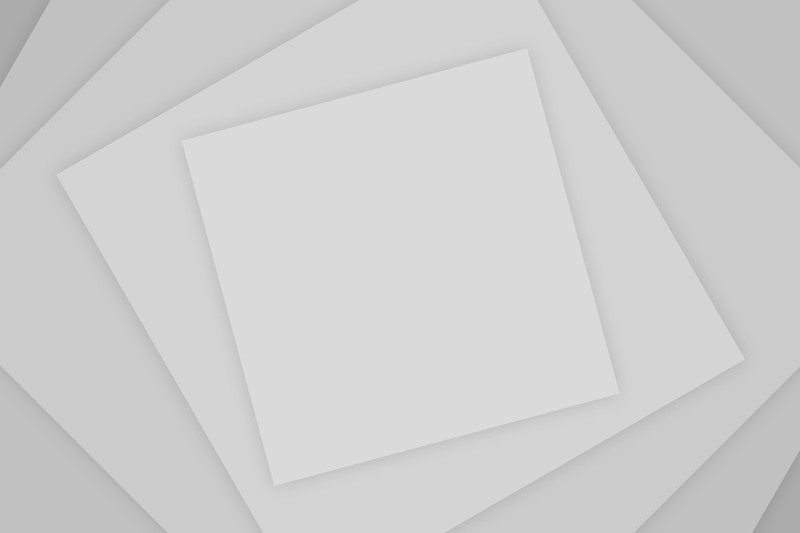 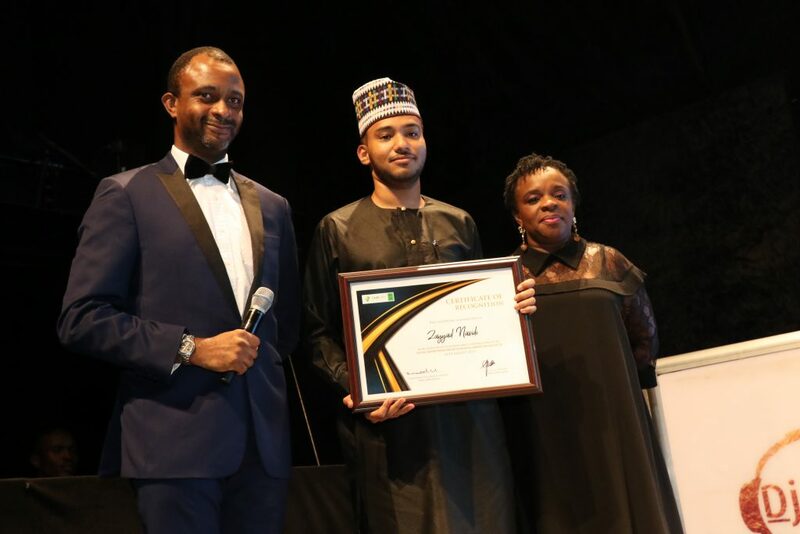 We identify young people doing phenomenal work across the country, and shine the spotlight on them so that all others can see them and aspire to set up businesses as well.” He said. 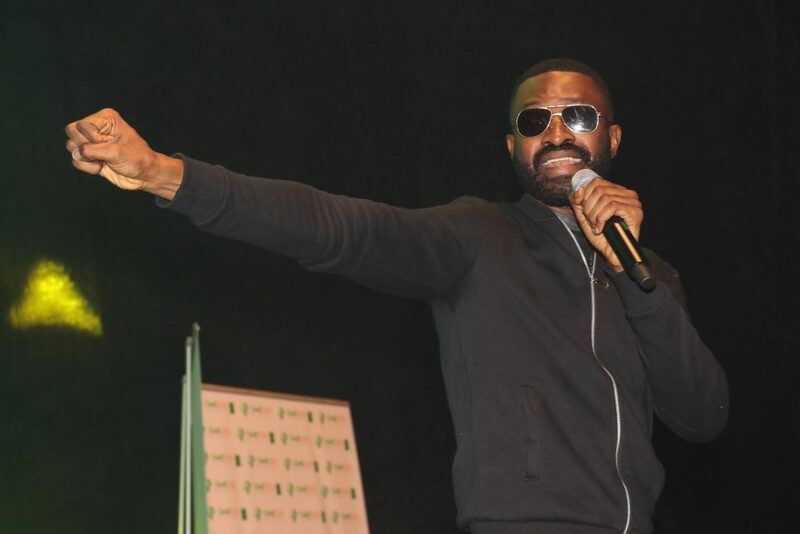 The selection of the finalists was cut down to 100 from 3,500 nominated candidates across the 25 categories of the award. 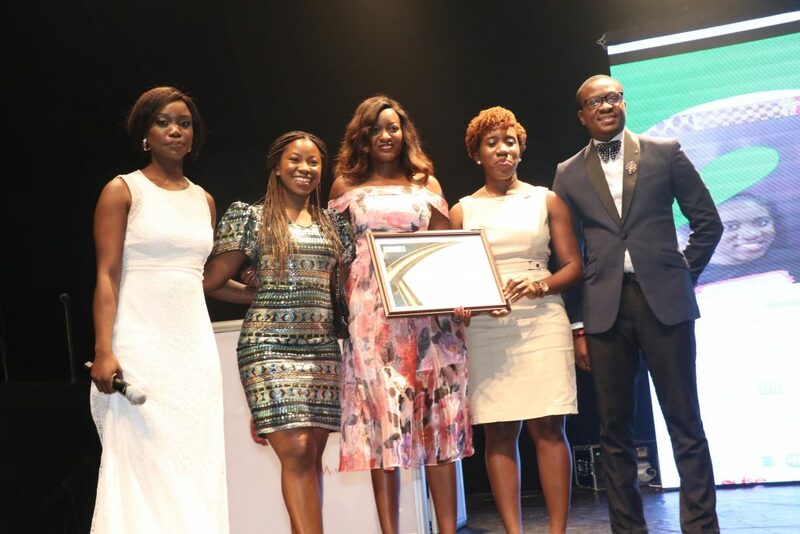 The final 25 winners were decided by the Global Advisory Board of SME100Nigeria based on set down criteria and online voting.